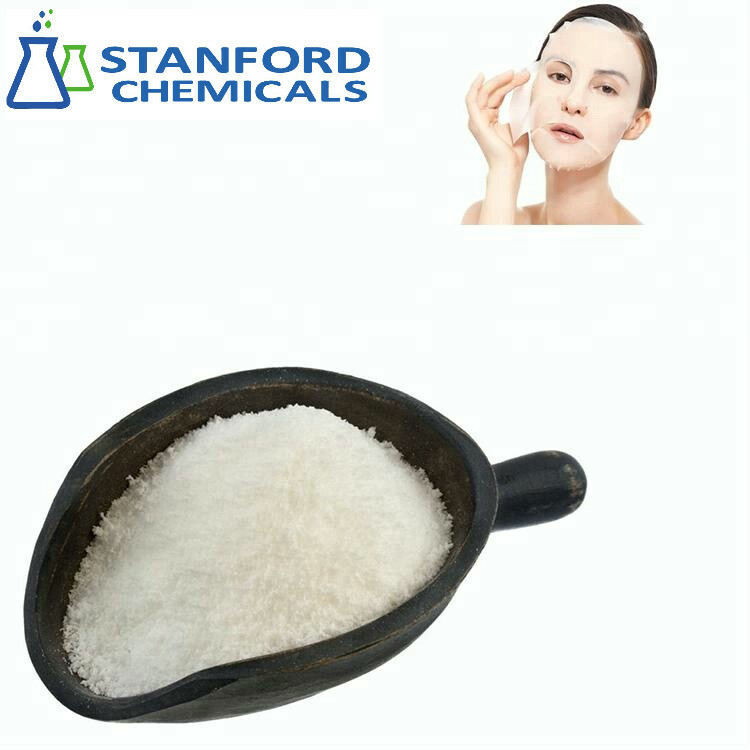 High purity Sodium Hyaluronate Cosmetic Grade CAS NO. 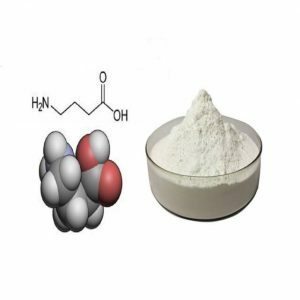 :9067-32-7 ,active pharmaceutical ingredient. 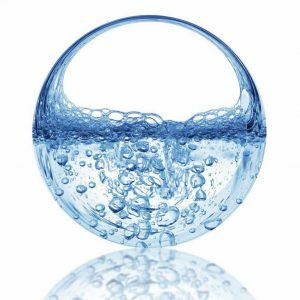 There are two types of hyaluronic acid available to cosmetic formulators – HIGH MOLECULAR WEIGHT (the most common), and LOW MOLECULAR WEIGHT Hyaluronic Acid. 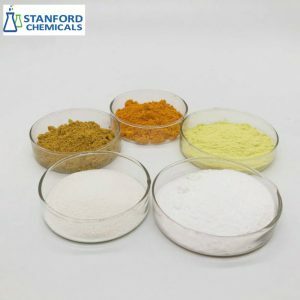 Stanford Chemicals supplies various Cosmetic Grade Sodium Hyaluronate products, including HA, HA Derivative, other fermentation products. 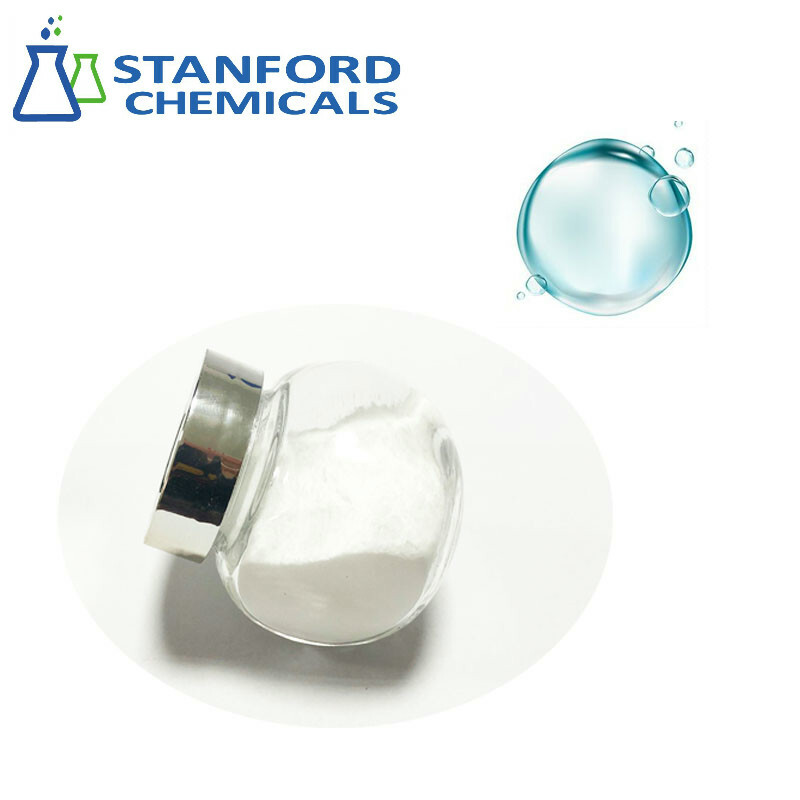 Recently we produce a series of new products such as Micro Hyaluronic Acid (Micro HA), Hyacross™ Hyaluronic Acid Elastomer and so on. 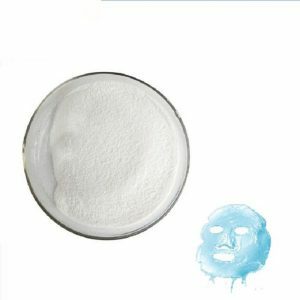 cream, emulsion, essence, lotion, gel, facial mask, etc. lipstick, eye shadow, foundation, etc. 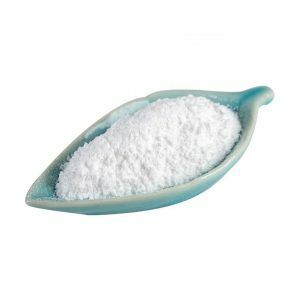 shampoo, hair conditioner, styling gel, hair restorer, etc. 2. High-purity and lower impurities: higher glucuronic acid content, lower protein, heavy metals, and nucleic acid content, compared with other cosmetics grade hyaluronic acid in the market. 3. 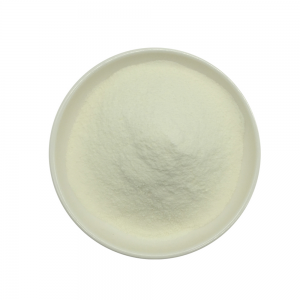 Different molecular weight ranges to meet different customers’ needs. Micro HA Case for your reference.